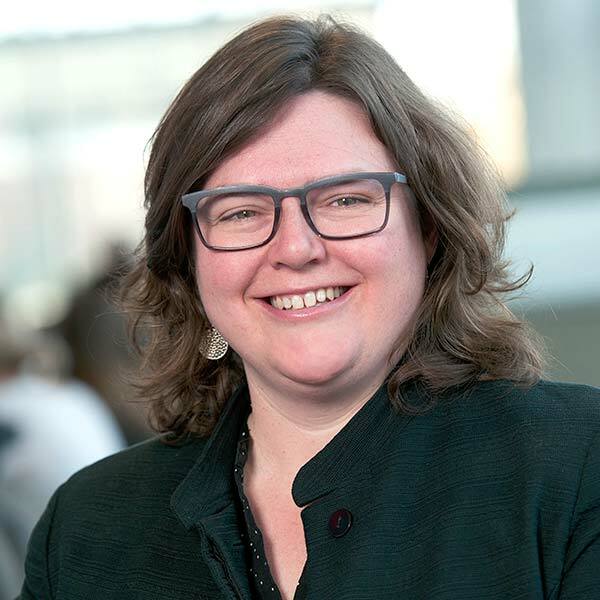 Annie Murray is Associate University Librarian for Archives and Special Collections at the University of Calgary, where she oversees The Canadian Architectural Archives, Special Collections, the University of Calgary Archives and the Library and Archives at the Military Museums. She is a longtime co-applicant in the Spokenweb project to develop web-based interfaces for the exploration of digitized literary audio recordings. She is currently overseeing the preservation of the EMI Music Canada Archive, with support from The Andrew W. Mellon Foundation.